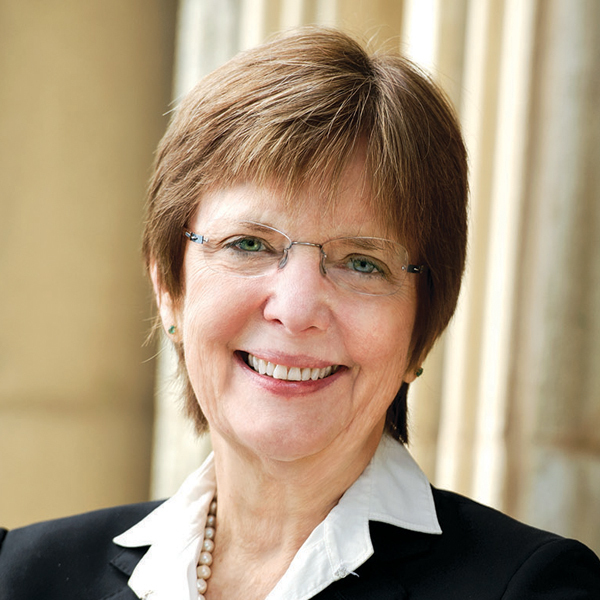 Hamilton College President Joan Stewart was the first in her family to go to college, and feels strongly about expanding opportunity for low-income students. When Sweet Briar College in Virginia announced it would close this year and cited “insurmountable’’ financial challenges, a collective shudder went through the world of higher education — especially among small, private liberal arts institutions in rural settings. The news may have seemed shocking, but it followed warnings from analysts, regulators and bond-rating agencies that many colleges are in real financial trouble, with operating costs rising faster than revenues and investment returns. It also came at a time when American colleges and universities had been quietly shifting the burden of big tuition increases onto low-income students and just as President Barack Obama began pushing college presidents to help make college more attainable — and affordable. 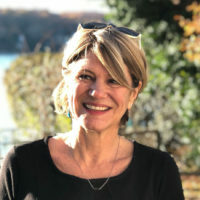 Hamilton College in Clinton, New York is — like Sweet Briar — a small, rural liberal arts college, but President Joan Hinde Stewart is optimistic about furthering its efforts to provide scholarships for low-income students and for those who are the first in their family to attend college, as she was. Hechinger Report editor-in-chief Liz Willen spoke with President Hinde Stewart about how Hamilton has managed to increase its financial aid budget by 85 percent since 2003, while eliminating merit-aid in favor of aid that helps those who need it most. In addition, Hamilton in 2010 became “need-blind” — meaning that the ability of students to pay can’t be considered in admission. The college — where annual estimated costs are upward of $60,000 — is also pushing to expand a pilot program known as First-Year Forward that helps low-income and first-generation students adjust to college life. Question: Are you concerned about closings like Sweet Briar College’s as a potential trend for higher education, especially for small, private liberal arts colleges? Answer: I can speak for Hamilton. We are fortunate. We have a lot going for us. We have an endowment of $931 million, and we have a strong flow of applicants — over 5,000 for the class we are constructing now — so we are able to offer a rich diversity of programs to a pretty diverse body of students. We thought for a number of years we would probably see some small colleges disappear, but others in strong positions continue. We have an endowment of $931 million, and we have a strong flow of applicants — over 5,000 for the class we are constructing now — so we are able to offer a rich diversity of programs to a pretty diverse body of students. Q: The closing of Sweet Briar College may have sent a warning signal to higher education. Did it take you by surprise? A: I am sad about it, I can’t help [but] be saddened by it, but I do respect that they are determined to do it in an orderly fashion. They have clearly thought about it and they want to make an elegant exit. I’m particularly sad because Sweet Briar offered one of the best programs abroad in France; my husband went on it, and a good many leaders in French studies participated in Sweet Briar’s junior year abroad program. Q: How do you manage to attract, retain and pay for Hamilton’s low-income students? A: It’s a big focus of our fundraising and it’s something our alumni care about. I am going into my last year as president, and what I intend to spend these final months doing is focusing on financial aid. I wanted to increase all kinds of diversity, including socioeconomic. The biggest thing we did was the decision we made to become need-blind in admissions. I got calls from college presidents who wanted to know how we made that happen in this economic environment. Need-blind was not the goal; access was the goal. We’ve made small changes and incremental changes that have added up to a big change. We also worked with the Posse Foundation (a four-year scholarship program for public high school students) and admitted a second [Posse] class from Miami. Q: Can other colleges do what Hamilton has done? A. It will depend on the institutions. It depends on the appetite, on boards, resources and alumni. This is not just about getting kids into the door. The summit at the White House asked people to make commitments, and we made two commitments at Hamilton: First-Year Forward and SEAS (the emergency assistance fund) for students. We’ve worked hard to raise money around those efforts. They’ve made a big difference in the culture. To me, it feels like a different place. We have evolved.